This year scholarship application period has ended. We are now in the process of evaluating the applications. The results will be announced soon. Please note that independent candidates will receive their results later than those who applied through their schools. Thank you very much for your interest, and we wish you all the best for your new school year. Có kết quả chưa ạ? 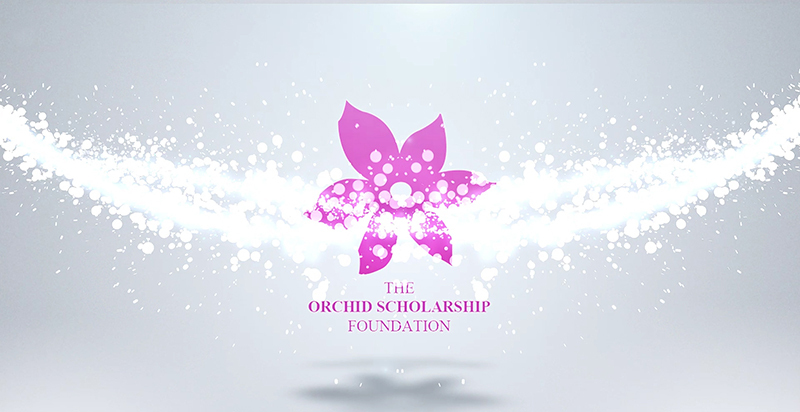 Kết quả đăng ký tự do chưa có em ạ, orchid team sẽ thông báo ngay khi hồ sơ chấm xong.